Google algorithms are enforced stealthily. Most times they are rolled out without a warning and many sites are caught offguard and reel in its aftermath. Penalties are levied and at times severe ones. But all this is applicable to those sites which are not taking the right path and are resorting to malpractices to reach the top. The ones who are going about it in an organic and ethical way have no cause for fear. Algorithms may come into force but these sites are least affected. Google Panda updates 24 and 25 came about in the first quarter of 2013. Panda takes to task the low quality sites that resort to duplicating and unethical link building. 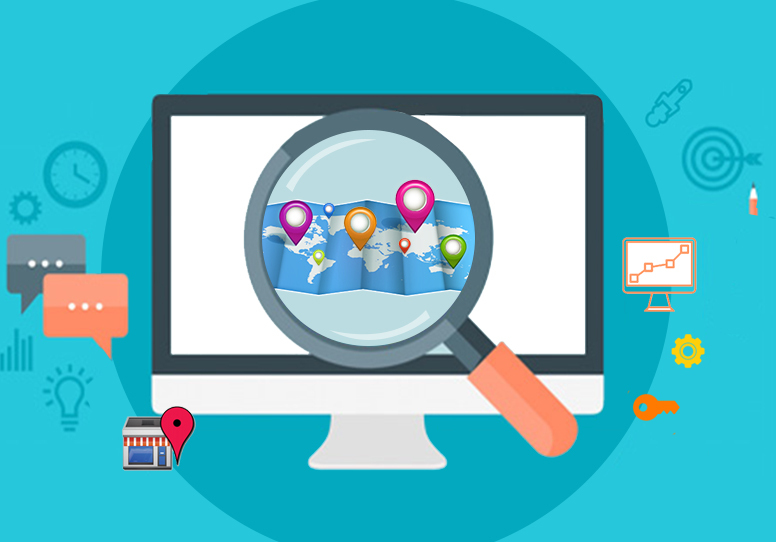 The sites that are particular about their site and depend on in-depth information and high quality content to get them ranking are rewarded with higher rankings by Google. Low- quality and keyword stuffed content beat the dust and good enriching content found their worth. From 2011 to 2013 there were about 25 Google Panda updates. All were intentional to improve the quality of content available to the readers and making their search easier and fruitful. As these Panda updates do not happen at regular intervals, Google doesn’t re-index sites frequently. So erring sites, even if they update their site with favorable changes have to contend with low traffic until Google makes note of the positive changes when it re-crawls through the sites later. Penguin 2.0 arrived around mid 2013 in May and its update 2.1 in October. Like its predecessor in 2012, this update swooped down on spamming sites. The sites that displayed unique content enhanced by quality links were rewarded while the others that resorted to blackhat and spammy techniques were wiped out from the search results. It was the turn of Google Hummingbird in September 2013. This was Google’s way of making things easy and quick for conversational search. With the people using smartphones on the go, they do not have time to type out queries and so may speak out their queries into the search. Hummingbird caters to this intent of the reader and delivers answers to the questions posed by them. 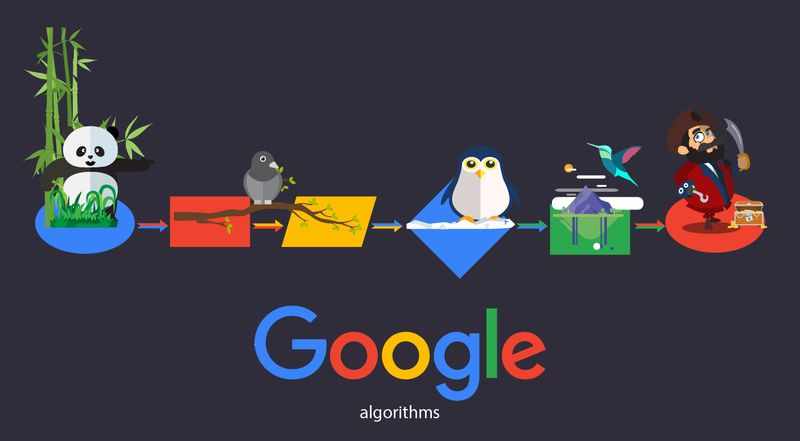 Again this algorithm applied by Google stresses on enriching and informative content. 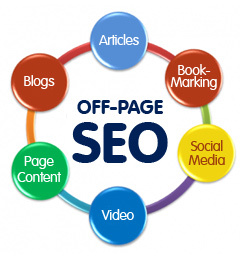 It is necessary to regularly update the site with meaningful and relevant content. The focus shifted from keywords to complete questions. This made Google searches more human based. Whenever any new measuring scale is introduced by Google, it is accompanied by a lot of ensuing chaos. But the end result is always the same. Good and high quality sites with credibility find their rankings going up; while the low quality ones are wiped out or go down on the ranking scale. The sites that have been consistent in providing readers with value material have remained unaffected; then whatever may be the algorithms that come by.